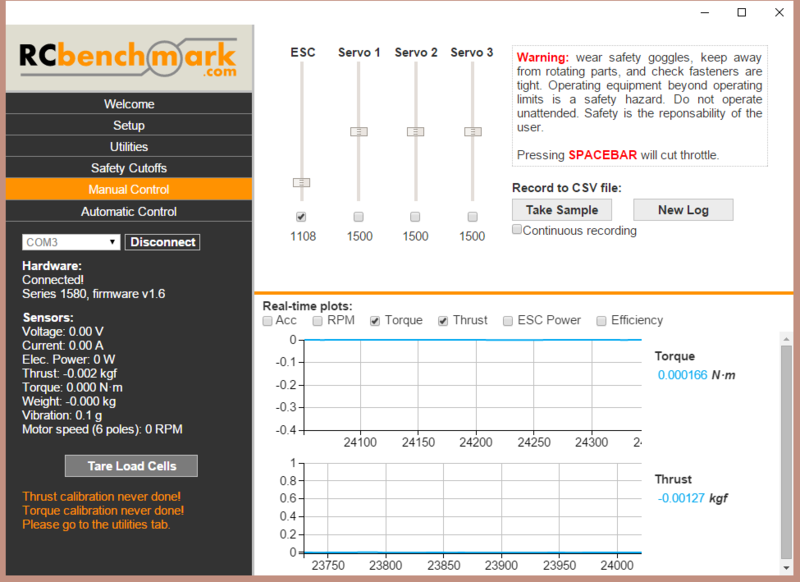 You’re a click away from downloading RCbenchmarkGUI, the platform for the Series 1520, Series 1580 and Series 1780. Please download the software according to your OS. This displays the machine hardware name and indicates, as above, whether your system is 32-bit (“i686” or “i386”) or 64-bit (“x86_64”). Important: the software will not open if you have the incorrect version. Go to the installation folder. 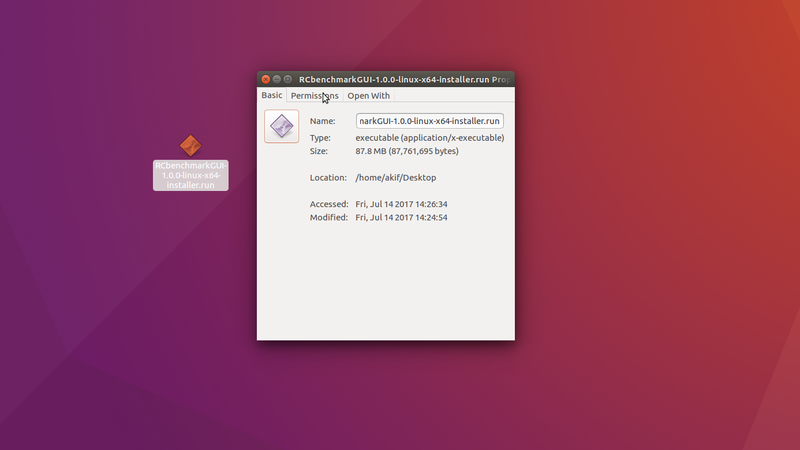 You should be able to open the RCbenchmark.desktop file as a program. 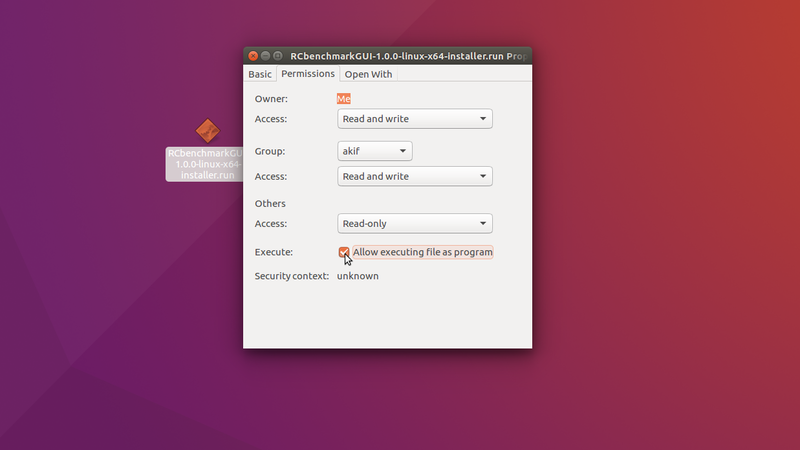 If not, repeat the above steps to enable the permissions for this file. If the GUI does not appear, it is possible you used the incorrect App version (32/64 bit) for your platform. We had reports that launching the program with sudo and –no-sandbox options is necessary on some machines. 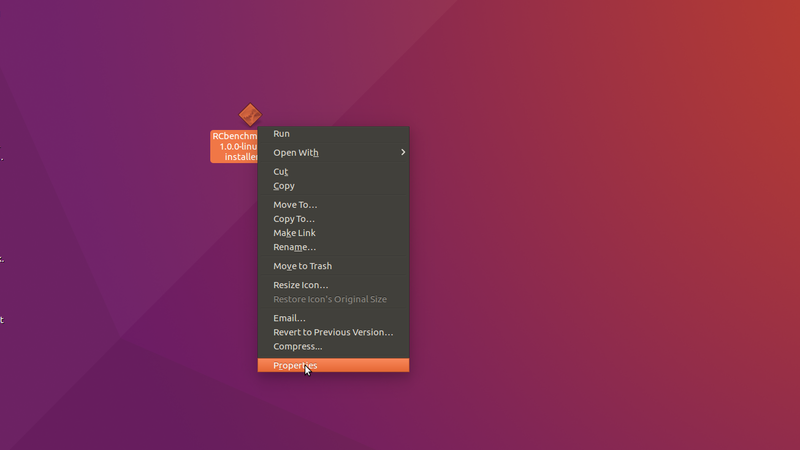 This guide was tested with Ubuntu 16.04 LTS.